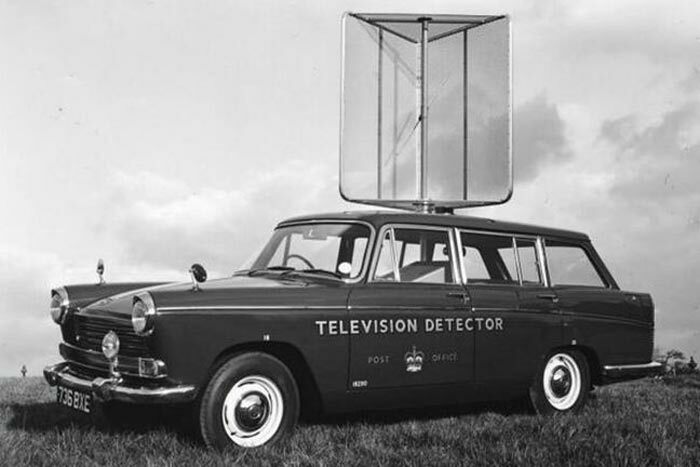 From 1st September UK residents to watch non-live BBC content via the iPlayer app, on any platform, will be targeted by the BBC's fleet of detector vans. Thanks to a change in the law "a licence will be needed to download or watch BBC programmes on demand," says the BBC. Up until September a TV license is only required to watch live broadcasted TV. The current state of the TV license means you can't watch any live TV broadcast without paying the fee – even de-tuning BBC channels and exclusively watching competitor channel content holds no sway. However, with internet TV it will be different, you will be able to watch catch-up and on-demand TV from anywhere except the BBC and give the license a swerve. 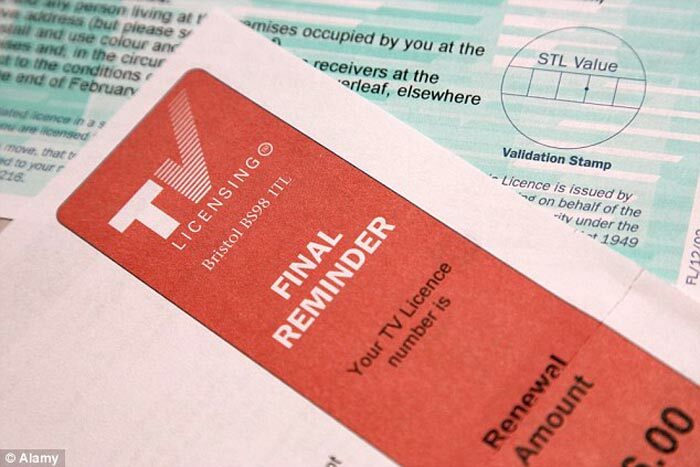 The new licensing laws are said to represent a modernisation of the license fee system. "The BBC works on the basis that all who watch it pay for it. Giving a free ride to those who enjoy Sherlock or Bake Off an hour, a day or a week after they are broadcast was never intended and is wrong," explained former Culture Secretary John Whittingdale said in March. If it's just about BBC content then perhaps they should have changed the law to explicitly allow non-licensed watching of live TV that isn't the BBC. The license fee is typically £145.50p.a. for a household. In another BBC finance related matter in the news today, the corporation is being urged to reveal TV stars that take a better salary than the UK PM. It already has plans in place to identify those who make nearly half a million pounds a year (£450K and up). However the House of Commons Culture, Media and Sport Committee suggested that it become even more transparent by lowering that revelatory bar to £143K. The BBC doesn't want to reveal this depth of information, citing rival broadcasters ability to more easily poach its stars. However the Committee chairman says that agents, managers, headhunters will already know such information. Thus the information isn't hidden from competitors but from the public, the licence fee payers. The BBC already lists executives that earn £150K or more, this should be extended to all who take a salary for the sake of transparency thinks the Committee. The salary disclosure news seems to be a bit of a smokescreen to the real news of the License changes. I don't have a TV license, never needed one. The only BBC shows I've watched recently were Top Gear and Robot Wars, and as good (or not) as they were, not worth £145 (over £10 per hour). Would be interesting to see how they will enforce it, is the iPlayer app going to require your license number? Sounds the most plausible, but then can they stop license “sharing”? Are they going to just blanket request details of all the IPs that have connected from every UK ISP? I think, unfortunately for the BBC, the 2% of households that this will affect are the kind of people who exploit loopholes, they will almost certainly find one of the other untraceable ways of viewing BBC content. I found that don't really watch the BBC/iPlayer anymore. I occasionally watch something on BBC4 in the evening, but if I miss anything I just go without now. There are plenty of documentaries among other things on youtube. Currently watching tv without a license, but I'm justifying it by the idea that I was charged for over a year of having a license where I didn't have a tv or watch any bbc content online and they wouldn't give me my money back. Consider it fearmongering that they will come and check who's using it and who's not. Never actually heard of anyone who has had an inspector come round. BTW, Brian Cox did a new show called ‘Forces of Nature’ which I found to be excellent. Granted the BBC does make some good Nature and Documentary programs. But honestly I can't remember the last time I sat down and watched TV in the traditional sense. TV is dead. The BBC will need to modernise and use advertising or risk dying off too.